Muscle and joint pain are among the most common reasons Canadians require health care. 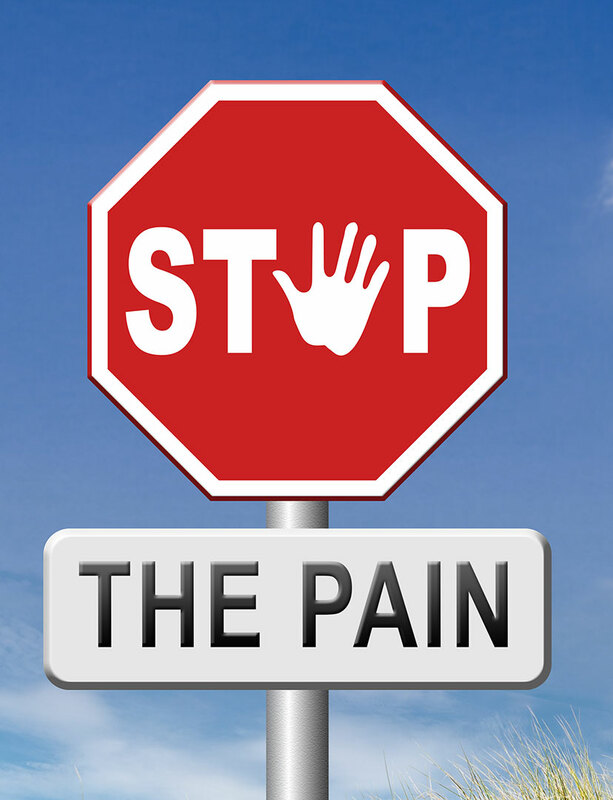 The use of prescription opioids to treat this pain has been largely unsuccessful; research fails to not support opioid use in treating chronic pain. Evidence clearly shows, however, that the use of opioids to treat chronic musculoskeletal pain increases the risks for addiction, opioid-related death and disability, and depression. The College of Physicians and Surgeons of New Brunswick (CPSNB) recommends safer alternatives, including Physiotherapy, to treat and manage chronic pain. Evidence demonstrates that non-drug interventions like Physiotherapy are equally or more effective than opioids in managing chronic musculoskeletal pain. The CPSNB highlights the value of exercise therapy, which is central to Physiotherapy, in reducing low back pain, the pain of hip and knee osteoarthritis, and in treating fibromyalgia. The Centers for Disease Control and Prevention in the United States echo these statements. Our professionals at Keystone Physiotherapy are highly experienced in treating both acute and chronic muscle and joint pain. We work with you to treat your pain through movement, education, and hands-on therapy. With you, we design a treatment plan that can help you reduce your pain and increase your mobility, without the risk of opioid addiction and abuse. Call today to move towards a better quality of life.